Home Blog Uncategorized Montage Wishes You a Happy Holiday Season and a Prosperous New Year! Montage Wishes You a Happy Holiday Season and a Prosperous New Year! 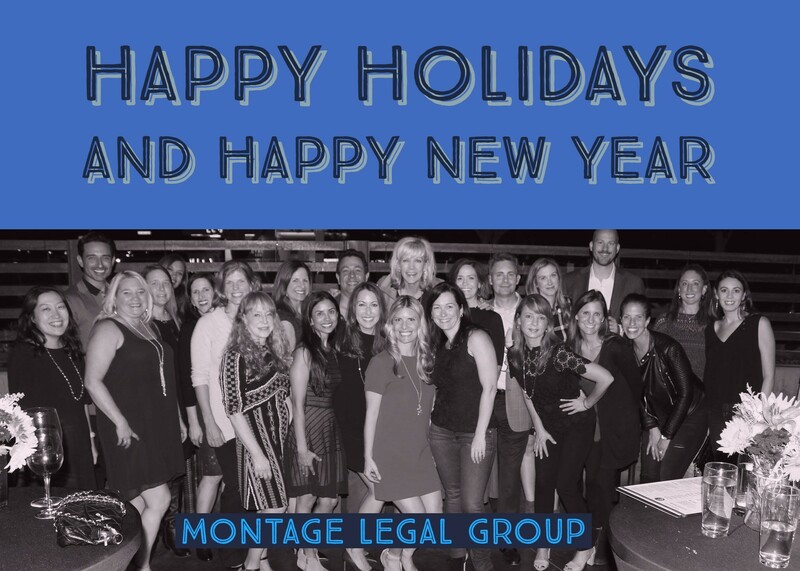 Montage Legal Group wishes you a happy holiday season, and a prosperous new year!